I dwell in possibility… (Emily Dickinson), of which there are many for this venerable home. 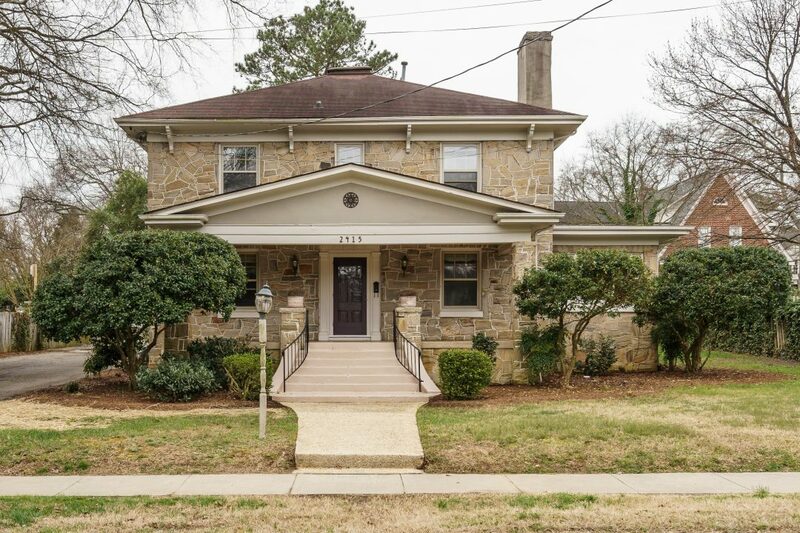 A light renovation and you’re in Hayes Barton for under $700k. A separate, main floor apartment on the northwest wall introduces the option of an easy income stream (think: AirBNB). Opt for a heavier-duty renovation + addition, and it becomes a future master suite. Skirt around the city’s challenging requirements for detached garages by renovating the existing structure at the property corner. Selling as is.